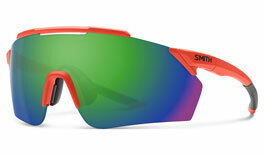 Working from their base at Sun Valley, Idaho, Smith Optics are a market leader in eyewear for all seasons. Since 1965 their products have been driven by a passion for the outdoors and the desire for technical excellence. 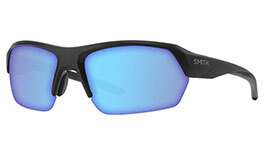 If you like to have total control over how your sunglasses perform then Smith are your go-to. 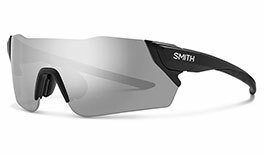 We offer most of our range of Smith sunglasses with directly glazed lenses, made to your own prescription in sports-grade polycarbonate for excellent impact protection and clarity at a remarkably light weight. Alternatively, make the most of the incredible Pivlock Arena Max with a clip-on insert fitted with prescription lenses which simply clicks into place behind the lenses to provide corrective vision - perfect for those with higher prescriptions! 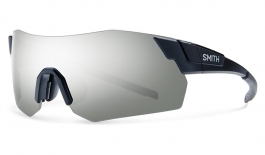 PivLock is the premier feature of Smith's sports eyewear, using a unique mechanism to quickly and easily replace lenses. 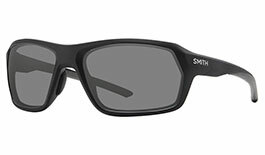 Smith boast the largest range of eco-friendly sunglasses in the world, thanks to their renewable-sourced Evolve frame material. 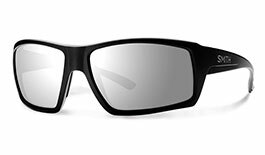 These sunglasses look as good as they perform. 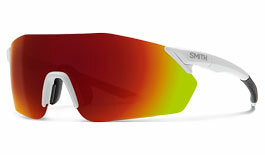 Smith offer a rich selection of shapes and sizes in a vibrant range of frame colours, lens tints and mirror finishes. For retro style look no further than the Delano, a piece straight out of the Smith archives! The base curve is the radius of the sphere measured from the back of the lens. 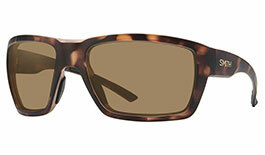 Smith features styles with 6,8, and 9 base lens curvature. 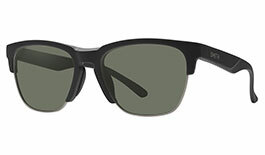 Models that include 6 base tend to be more flat relative to your face - common to fashion and lifestyle frames. 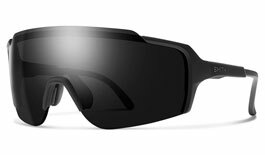 While 9 base styles provide the maximum amount of wrap around your face - ideal for use when playing sport. For decades Smith have been proud stewards of the outdoors. 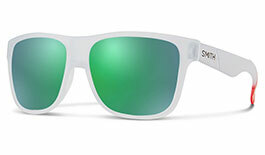 Those who wear smith are socially conscious hard-chargers. Great days in the water, dirt, and snow are made better when we are mindful to protect the environment we play in. 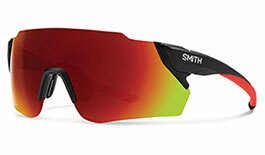 Smith have incorportated the revolutionary Rilsan® Clear material into what has become the largest eco-friendly sunglasses collection in the world. 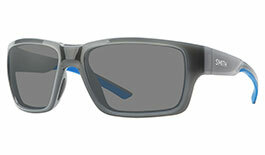 This material, known as Evolve, allows Smith to craft lightweight, durable frames that are over 53% bio-based. Derived from the renewable, non-genetically modified castor plant, Rilsan® Clear is flexible and lightweight with high elasticity, toughness and chemical resistance. Through extensive testing and field trials, Smith has hit the perfect balance of materials required to sustain performance and durability, while reducing environmental impact. Evolve frame material is found in the Approach Max, Captain's Choice, Challis, Colson, Guide's Choice, Outlier XL, Lowdown XL and PivLock Overdrive models.